With the price of gold still well up on where it was five years ago it’s no wonder that Viet Nam’s property market is virtually at a standstill, since real estate in this land is valued in terms of the yellow metal. Nevertheless, quite a few manufacturing companies are taking the view that property development holds great potential and are switching their business accordingly. Khanh Hoi Import-Export Joint-Stock Company (Khahomex) recently announced it was reducing its emphasis on labor-intensive clothing and footwear manufacturing and concentrating more on building shopping centers and office blocks. Before it was equitized (went partly public), Khahomex also provided import-export services besides manufacturing clothes and footwear, but it was already getting into property building too. When the company’s Khanh Hoi 1 apartment building opened, manufacturing, rather than services, accounted for the majority of Khahomex business. Last year, however, the realty business made up nearly 55 percent of the company’s turnover and generated VND37 billion in revenue. While garment and footwear manufacture was still strong in 2005, it only earned 61 percent of the previous year’s revenue. At the moment Khahomex is putting up the Khanh Hoi 2 and 3 apartment blocks and an office building. Because of its success in the difficult property development business, Khahomex decided to close down its poorly performing units and save the vacated land to construct apartments, offices and shopping centers. 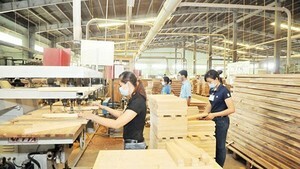 In Ho Chi Minh City’s District 4, the company has more than three hectares available for this purpose. Like Khahomex, most equitized State companies attract investors thanks to their land holdings, rather than their present profits. Saigon Jute Co. is a good example, having moved production from District 4 to Binh Duong Province and using the empty land to build a shopping center post-equitization. Saigon General Service Corporation too is moving into realty and is training its staff accordingly. So too is the Economic Cooperation and Import-Export Joint Stock Company, which is well known as a manufacturer of classy furniture for export but is now venturing into property development. Many enterprises have registered to add realty to their business licenses. 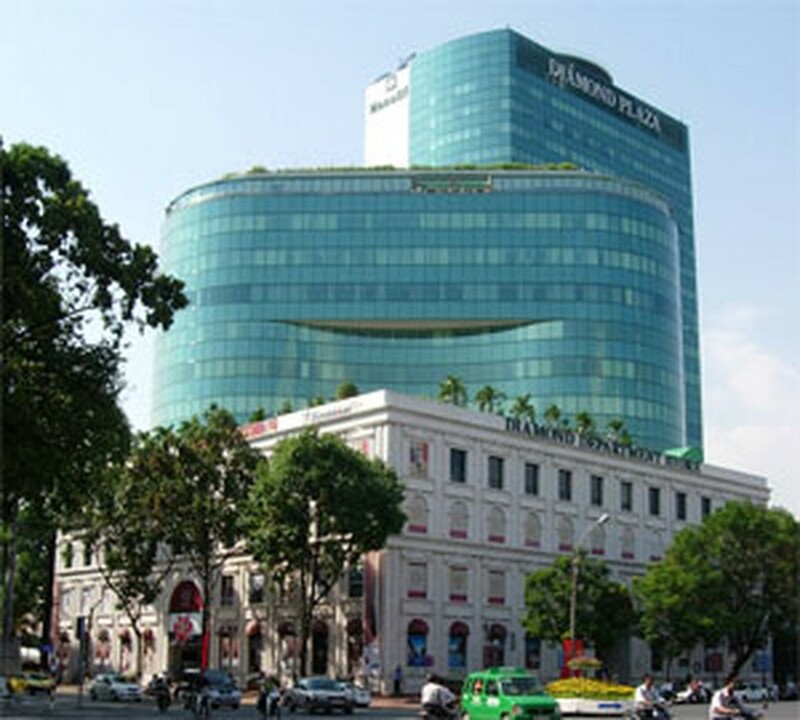 Obviously equitized companies controlled by Ho Chi Minh City have an advantage in terms of having land in prime locations of the city on which to build apartments, offices and shopping centers, and so their shares have been eagerly sought. Much of this land has become available because the factories on which they stood were heavy polluters and were ordered to relocate out of the city’s built-up areas. In fact, this trend is still going and should continue for quite some time. With lots of space available for construction, housing and office projects are starting to proliferate and the competition among the developers is getting intense. In order to develop such properties, joint ventures are being formed, more builders are cooperating with each other, and land-holding enterprises are being formed. Profit doesn’t really come into it at this stage.